Giant Connect 4 or sometimes known as 4 in a Row, will make a great addition to any party. Players choose a colour and then take turns dropping the discs from the top. 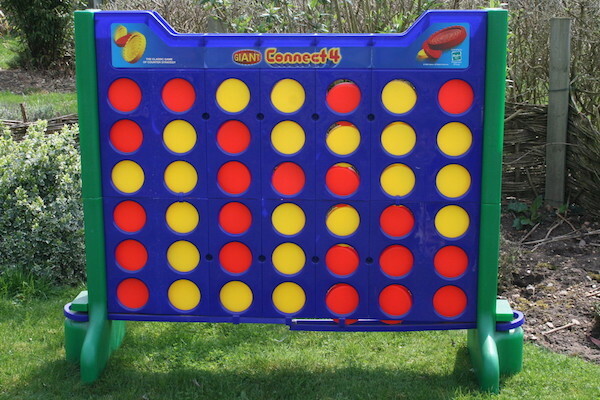 The object of the game is to connect four of one’s own discs of the same color next to each other vertically, horizontally, or diagonally before your opponent. Great strategic fun suitable for all ages. For even more fun then why not also hire our Giant Jenga? 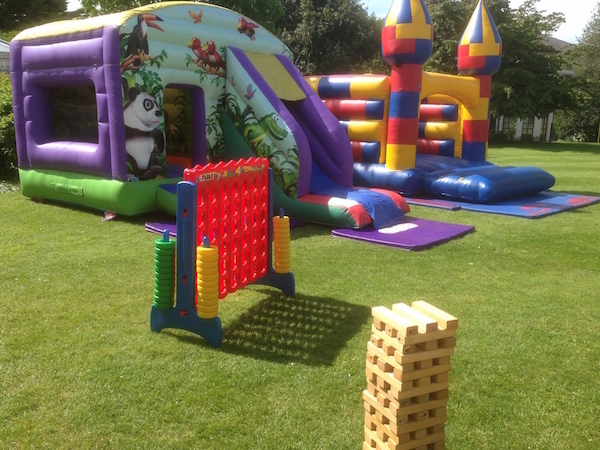 Giant Connect 4 is available to hire in Worcestershire, Gloucestershire, Herefordshire and The Midlands.